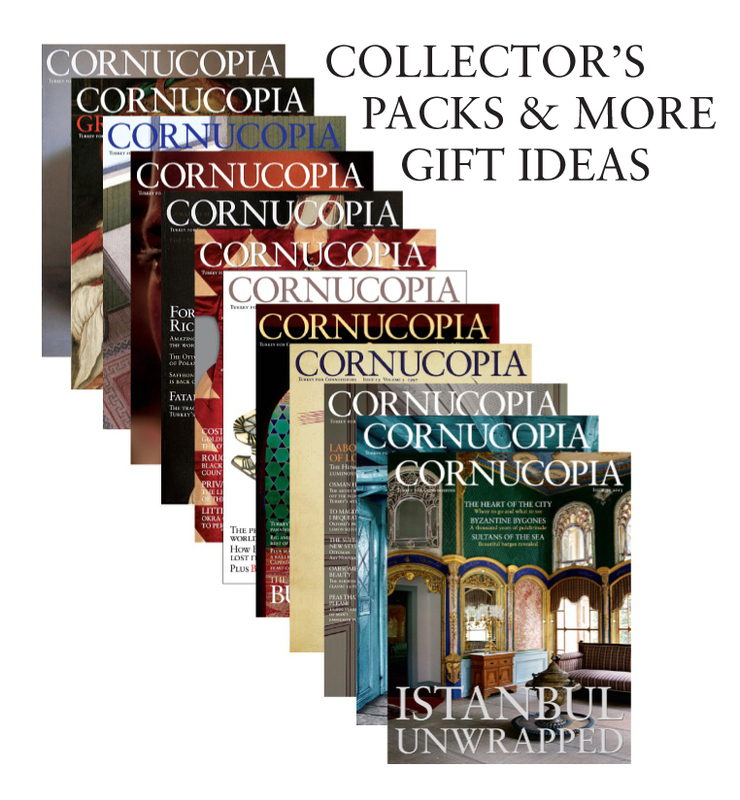 Cornucopia’s special highlights issue is a celebration of the Turkish world – a whirlwind tour of all 40 issues of Cornucopia in words and pictures, introduced by Min Hogg. 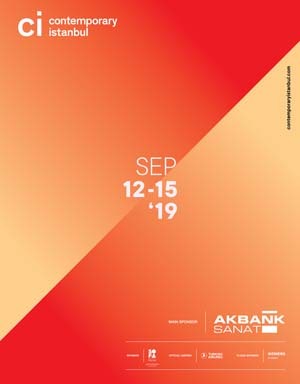 Elsewhere the magazine celebrates the awesome power of Aphrodisias’s marble statues, orientalists at the Pera Museum and the world of Byzantium at the Royal Academy. Highlights of the first 40 issues in words and pictures. People, places, travel, interiors, history, food, wines and more.